The new season is upon us. Get excited. 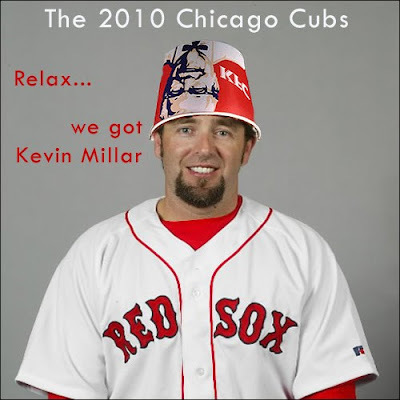 I stand by my theory that the final scene of Lost will simply show Kevin Millar waking up from a dream. Hi Guys! I'm Still Alive!